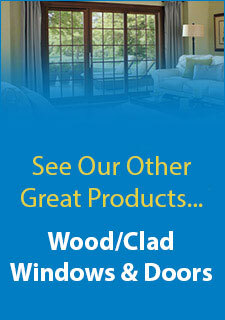 Sliding doors are becoming increasingly popular. They are often used to lead out to an outdoor area, such as a patio or deck. If you don’t currently have a sliding door in the area where you want to put one, you need to consider a few things before jumping into installing one.Consideration #1: Structural StabilityWhen you are adding or replacing a door, you have to be careful about ensuring that it isn’t going to damage or compromise the structure. A good contractor is going to assess the door frame, if it is a replacement, and check out the surrounding area, if it is a new installation, to be sure that putting in a new door isn’t going to cause structural issues.Consideration #2: PermitsYour contractor is generally going to handle permits, but before you even consider getting Sliding doors in Louisville, you should check into them yourself. Get the details on the permits, especially how long it may take to get them. You might be surprised at just how long it can take to get a permit. If you know it will take some time, then you can plan accordingly.Consideration #3: Know the Look You WantTake some time to figure out the look you want. Look over the different styles of sliding doors to figure out what would work best for you and what would look best in your home. 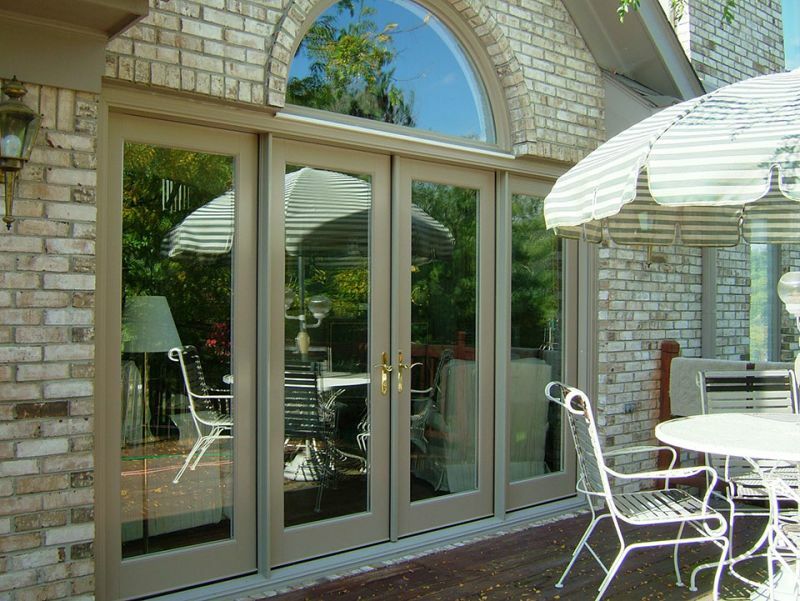 Having a good idea what you want before you contact a contractor will be very helpful and make the process go a bit smoother.Installing sliding doors in Louisville can make a big impact in your home. They are great for exits to outdoor areas and much more convenient in such areas because they open and close easily. However, you should consider a few things before getting them installed, such as the structural integrity of the area where you want them, permit requirements and the look you want.